There are a few night time necessities that are vital to our bedtime routine for John Woodford and really help create that perfect sleep environment for baby. After implementing our sleep routine over the last few months using these items, we have been able to get our baby to sleep consistently through the night. You can find a full post with all the details and steps of our bedtime routine here. As a first time mom, I am definitely not an expert when it comes to all things baby! 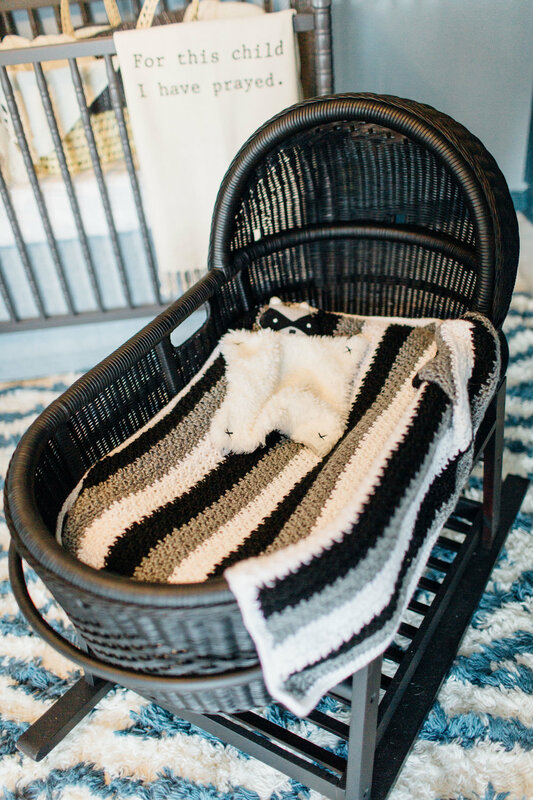 I did do a ton of research on sleep related baby products while pregnant though, and I think I’ve rounded up a pretty good selection! I hope this can help guide you and give you an honest opinion on these products, whether you are a first-time mom or seasoned veteran! When you’re expecting your first baby, putting together a baby registry is such a daunting task! I had no idea what I needed and felt SO overwhelmed with all the choices out there. I ended up registering at a few different places but Amazon was by far my favorite! I would highly recommend doing a baby registry with Amazon because of the vast variety of items available and how easy it is to put together. They have anything and everything you could want and the prices are usually much cheaper than other stores. I also was amazed at how many cute clothes, decor, and accessories they had available. I wanted to share my favorite items I received from our registry that we use everyday! Our portable sound machine, diaper bag backpack, and owlet heart rate monitor are just a few of my everyday essentials that I would recommend to every first time mom. I learned a lot in 2018 but the thing that stands out the most is learning to let go. I always want to do it all, myself, down to every detail. I want to have control + I think I’m the only person who can do it “right.” This year though, I was forced to let go a lot. 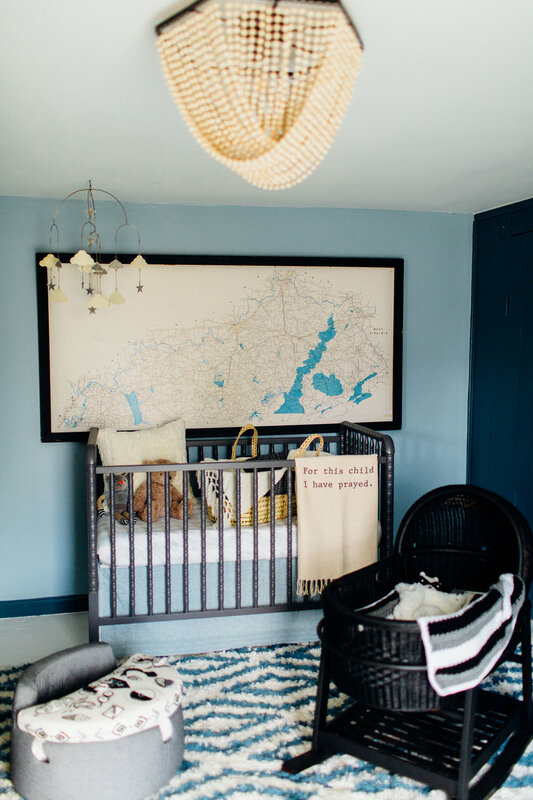 Time is flying by and I already feel like I'm so behind on getting the nursery ready for baby Riddle! I have made some progress over the last couple of weeks, narrowing down crib options and paint colors for the room though. I have a good idea of the overall style of the room that I am going for and have already started collecting a few cute accessories and vintage decor items. I really am leaning toward a more traditional, Americana style overall and this first inspiration below is one that I keep coming back to.